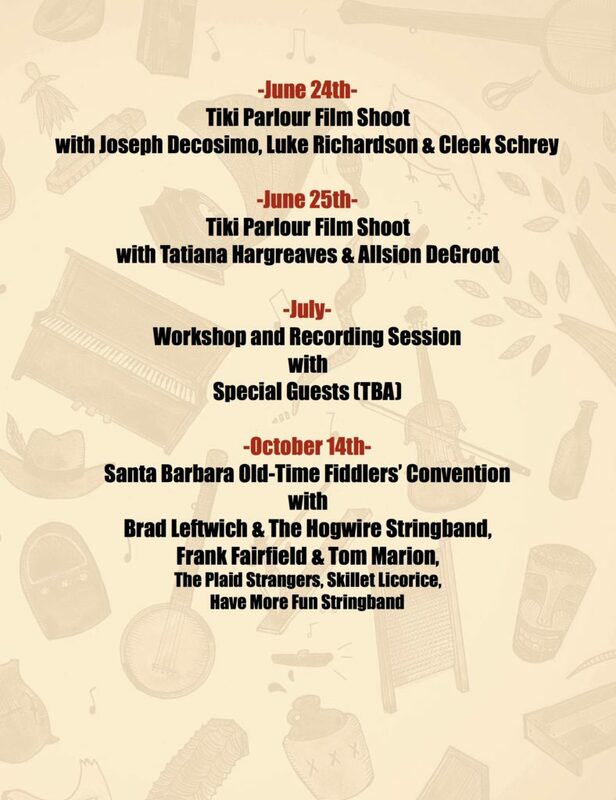 We are proud to present the Old-Time String Band Weekend from the Tiki Parlour! 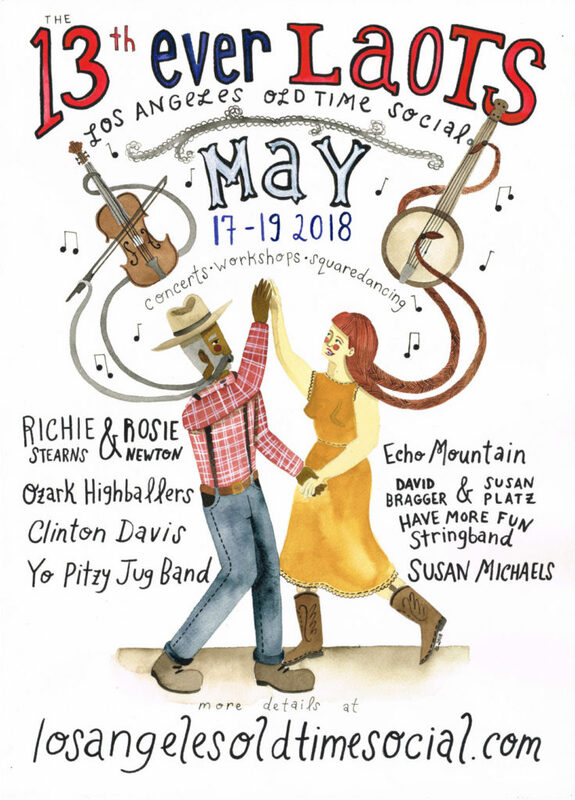 A weekend with three masters of fiddle and banjo hailing from Tennessee and Virginia!! 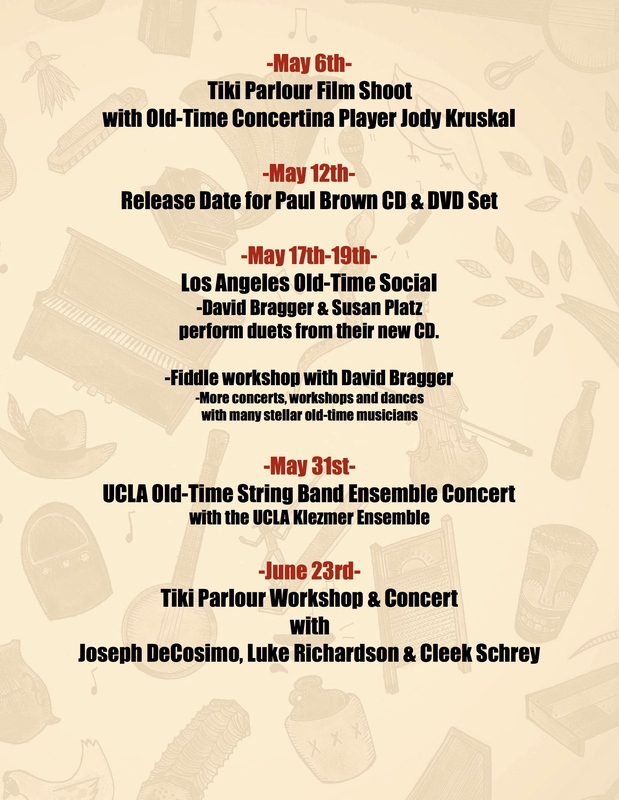 On Saturday, June 23rd at 7:30pm, Joseph Decosimo (Bucking Mules), Luke Richardson (Bucking Mules) & Cleek Schrey (Bigfoot) will be performing at Timewarp Records along with Los Angeles’ newest old-time band The SHAKYTOWN Ramblers (Nick Bachman, Pat MacSwyney, Steve Lewis and Laura Osborn!). Tickets and information HERE. On Sunday, June 24th at 1:00, Joseph, Luke and Cleek will be teaching two workshops with a potluck in between! 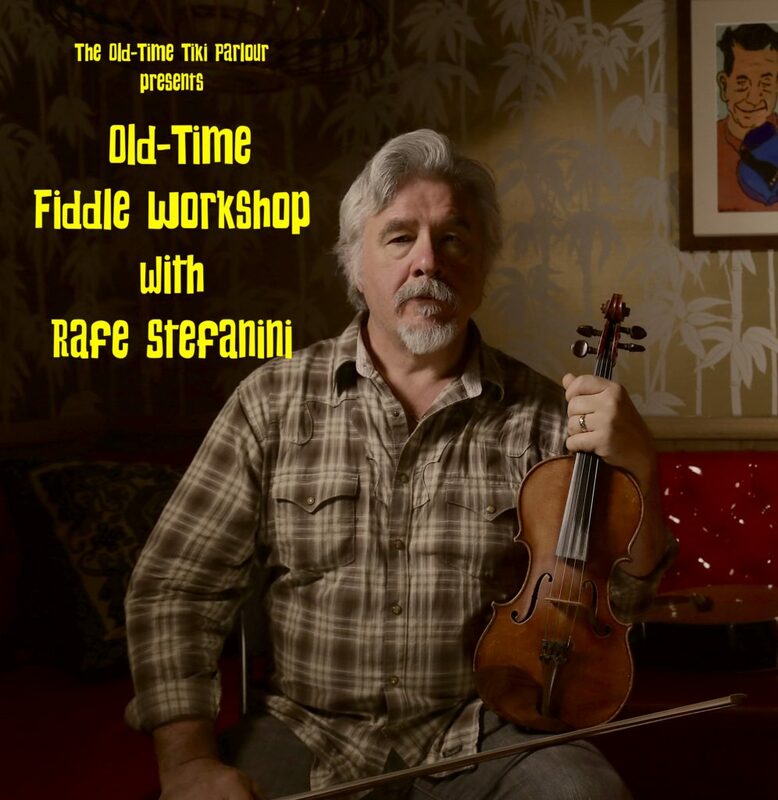 In this workshop we’ll sample some rare fiddle pieces and stylings from the sandy soil of Tennessee’s Cumberland Plateau. Spanning north to south across Tennessee, the region has been home to a range of sounds—from John Sharp’s incisive, driving tunes to Oscar Overturf’s loping grooves to Blaine Smith’s swooping, squirrelly pieces. 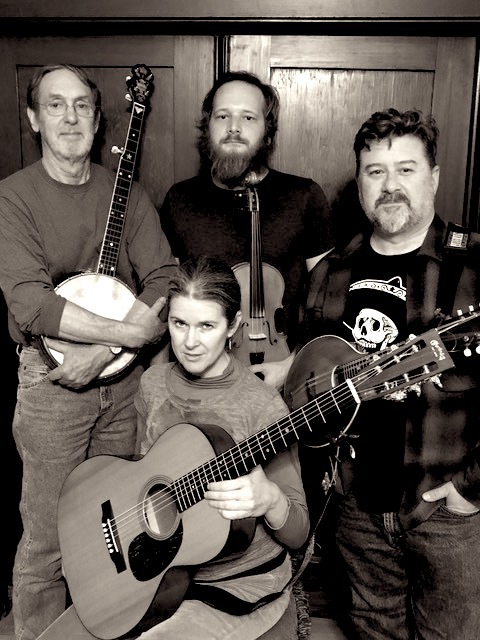 We’ll explore two or three delightful tunes drawn from the northern and southern ends of the plateau. We’ll consider the details of bowing in play. 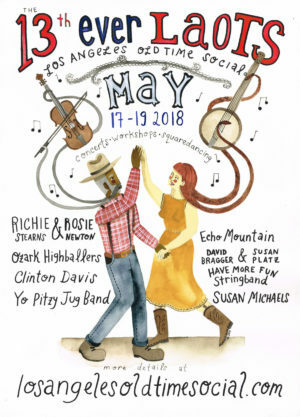 Participants will leave with a couple of tunes and a rough sense of the region’s music. In this class we will divide our time between repertoire and right-hand refinement. Clawhammer and fingerstyles will be explored as well as tunings. Every skill level is welcome. Recording devices are strongly encouraged. Joseph Decosimo, Luke Richardson, and Cleek Schrey explore Old-time sounds and repertoires on fiddles and banjo. This trio is the culmination of six years of collaboration between these Tennessee and Virginia natives. 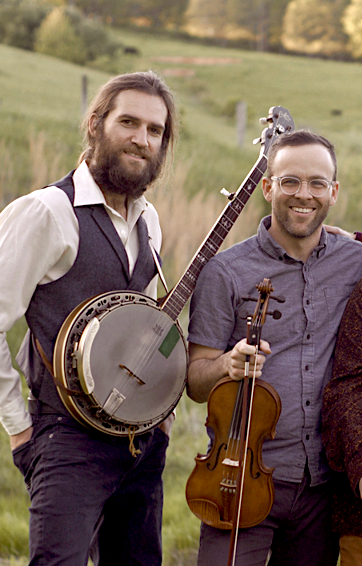 Composed of a Clifftop fiddle champion and two national banjo champions, the trio features members of prize-winning stringbands the Bucking Mules (Luke and Joseph) and Bigfoot (Cleek). 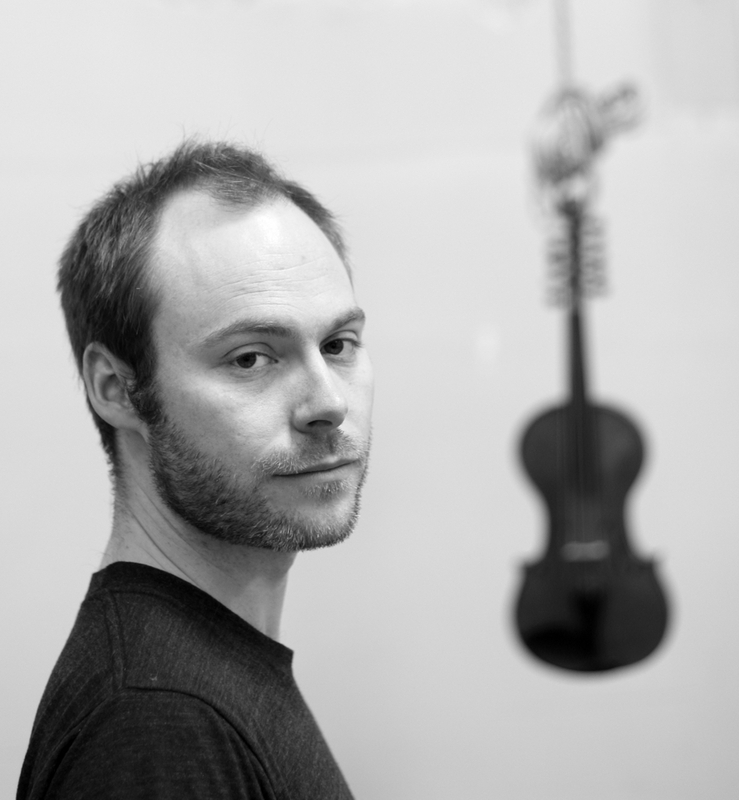 In this project, these musicians explore the possibilities for nuance, ambiguity, and expressivity beyond the contemporary stringband sound. 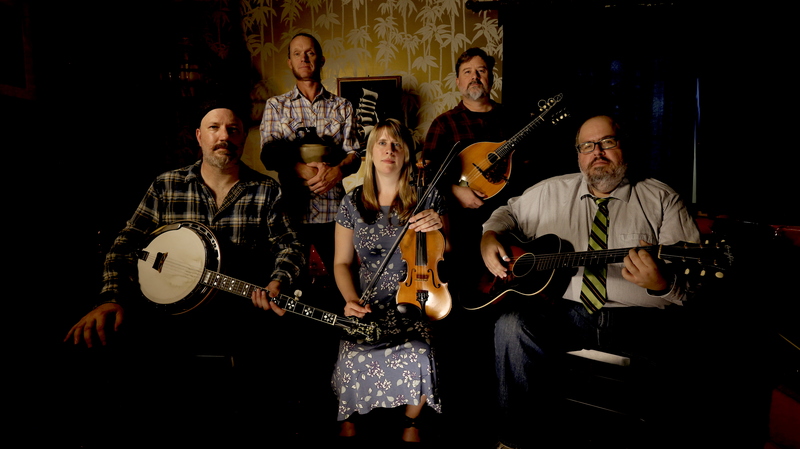 Drawing on their deep study of fiddle and banjos styles from Tennessee and North Carolina, they will draw listeners into uncluttered, spacious performances. 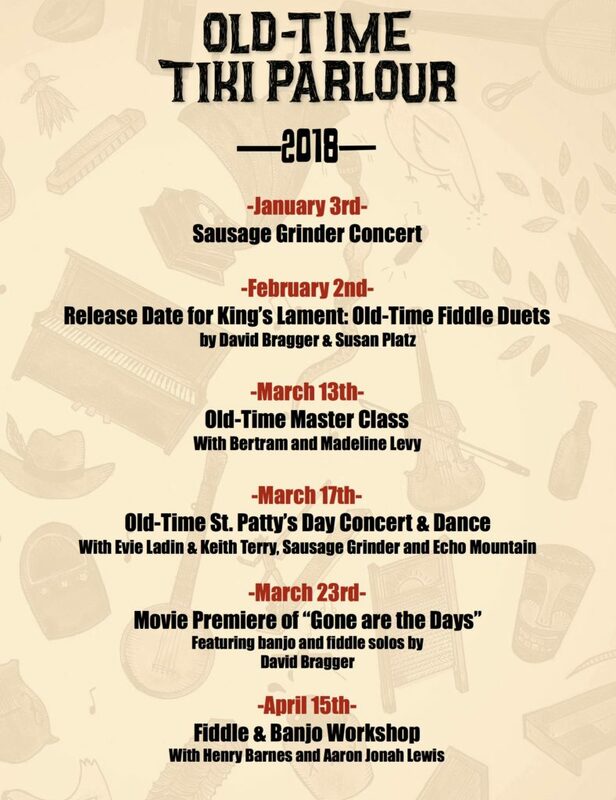 Don’t miss this rare opportunity to hear these Southern masters!